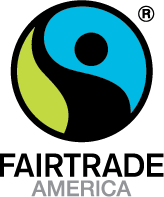 The Fair Trade Federation’s 360° Fair Trade Conference and Expo is the largest fair trade conference in the United States. 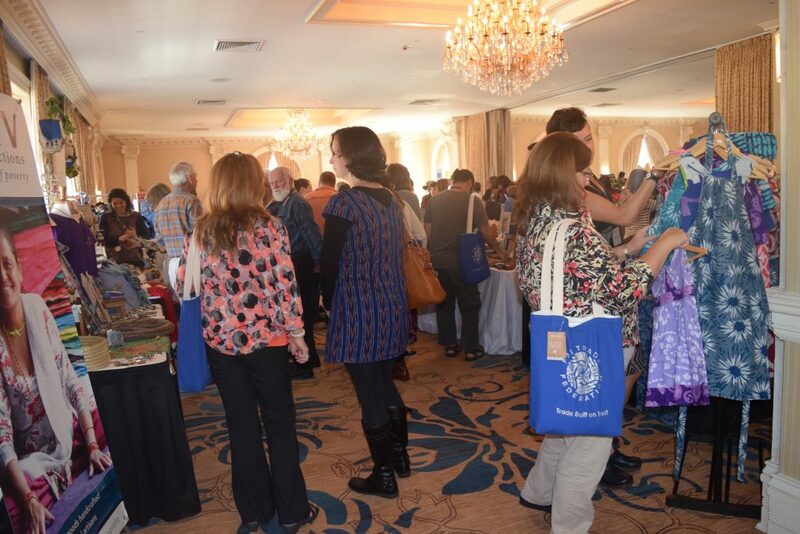 We were joined this year by approximately 250 attendees and speakers from 164 fair trade companies and organizations across the U.S. and Canada as well as from Mexico, Nicaragua, and the Netherlands. 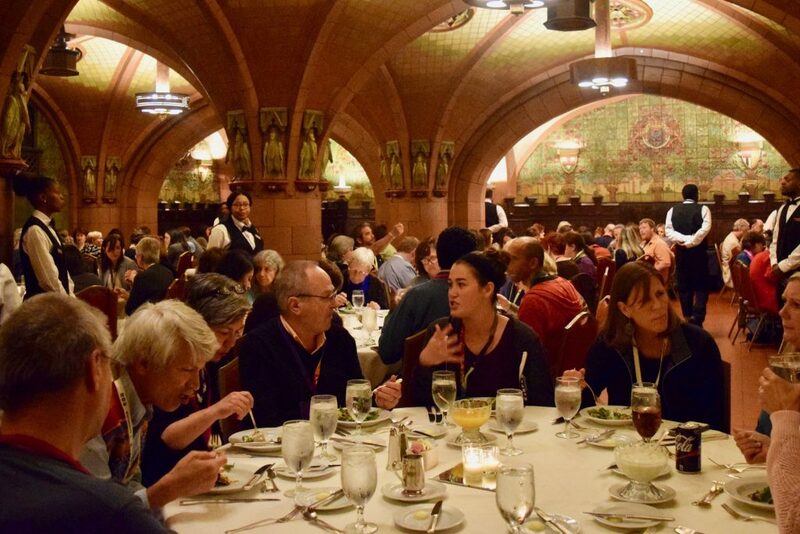 The 2017 Conference took place Wednesday, March 29 through Friday, March 31 at the historic Seelbach Hotel in Downtown Louisville, KY. 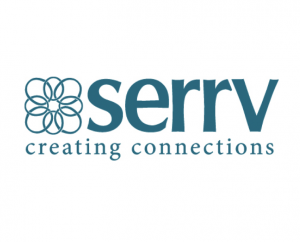 The Conference opened with the invaluable perspective of Bob Chase, newly retired CEO of FTF founding member SERRV. His reflections on his lifelong career in fair trade and insights on how we can continue to build a more sustainable world inspired both new and seasoned attendees. 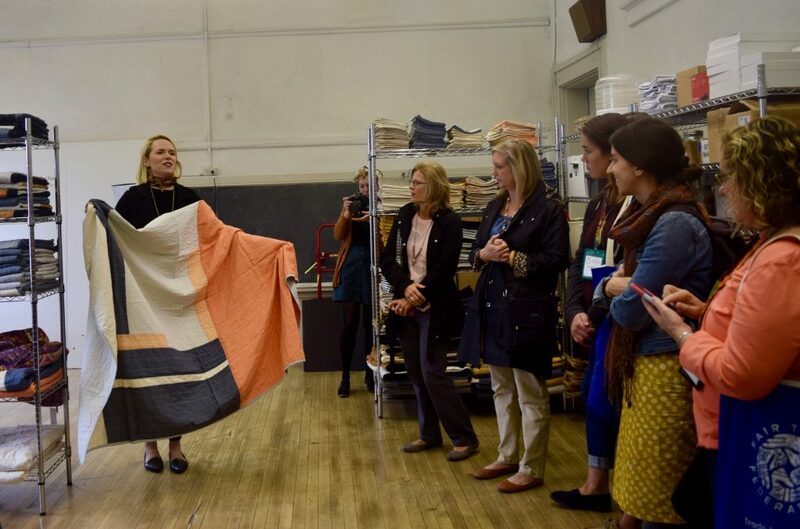 Colleen and Maggie Clines, CEO and Creative Director for Anchal Project respectively, and Kirsten Dickerson, Founder & CEO of Raven & Lily, also shared their guiding philosophies in design thinking and catering to new audiences. Their provocative reflections on the future of fair trade both challenged and encouraged attendees. 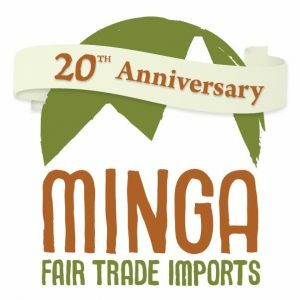 The Conference held 22 moderated sessions on a variety of topics for fair trade retailers, wholesalers, and partner organizations. Eleven open forum sessions also allowed participants to dive into topics of their choosing, including topics that emerged as the conference progressed. 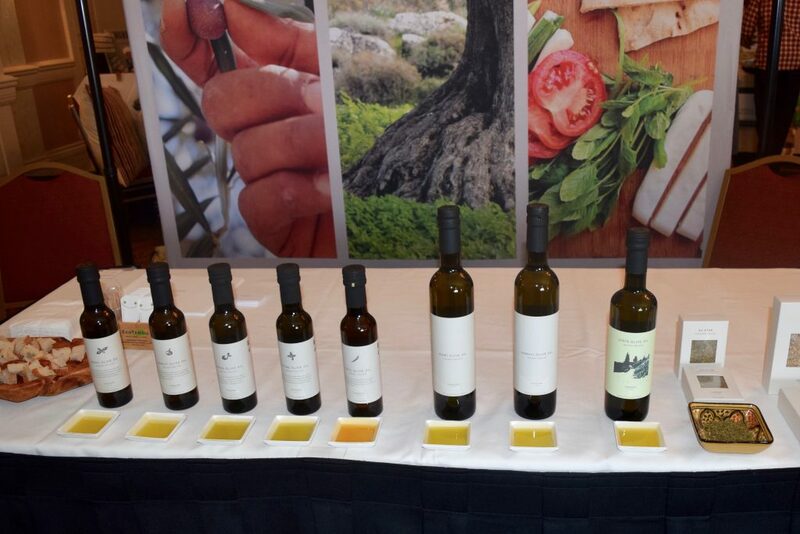 Highlights of the conference included the food and farm sessions. Speakers from Canaan Fair Trade, Ben & Jerry’s, and Dr. Bronner’s Magic Soaps led a fascinating panel discussion on ethical sourcing and how regenerative agriculture embodies the fair trade principles. CoopCoffee and Heine Brothers’ Coffee showcased their Carbon, Climate, and Coffee Initiative, discussing climate justice innovations and sustainability collaborations throughout their supply chain. Additional panels and presentations featured speakers from the New Economy Coalition, World Fair Trade Organizations (WFTO), Small Producers Symbol, and Nicaraguan fair trade coffee cooperative, PRODECOOP. 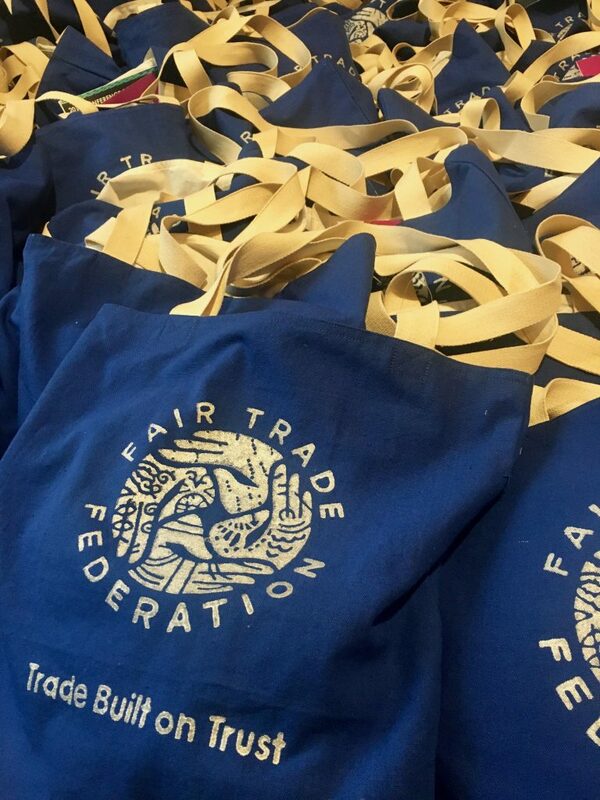 FTF members are driving the expansion of fair trade in the digital marketplace. 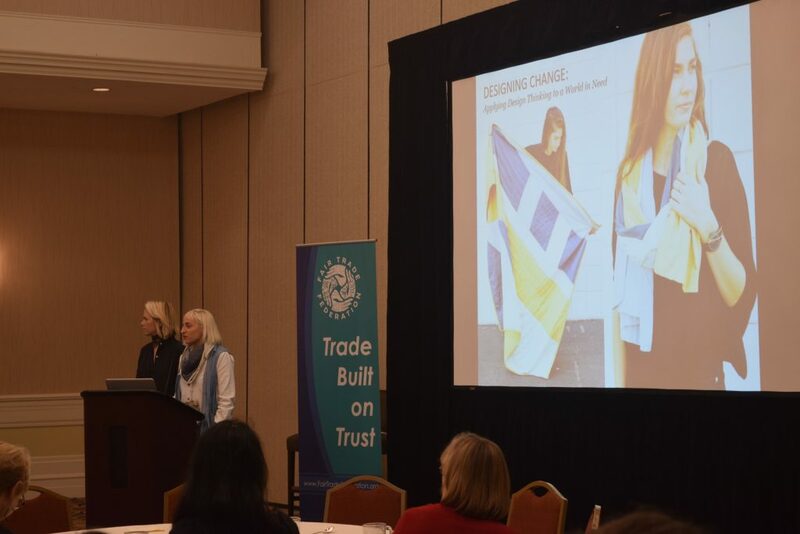 FTF member companies, Fair Trade Winds, Global Crafts, the Little Market, Global Gifts, Passion Lilie, and Zee Bee Market, discussed the challenges in e-commerce and offered recommendations and solutions for success. 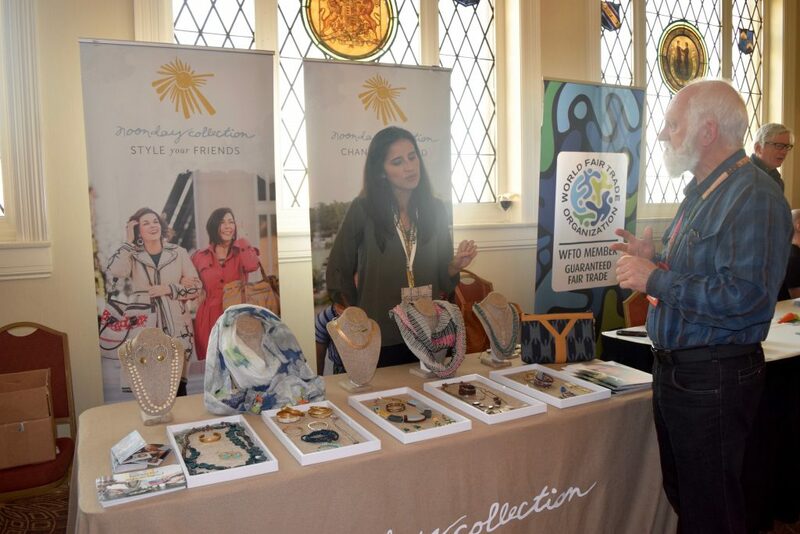 Other topics included off-site sales, inventory management, starting up a fair trade store, internship programs, marketing and sustainability with speakers from Ten Thousand Villages, Peace Coffee, Global Gifts, and Creative Retail Solutions. The productive open forum sessions gave participants an opportunity to explore ideas not covered during the conference presentations and panels. As described by a participant, “It was really great to be able to chat/brainstorm with others and hear their experiences.” Topics chosen expanded on business strategy and ideas within the fair trade movement, such as e-commerce platforms, search engine optimization, visual merchandising, environmental sustainability, and diversity. 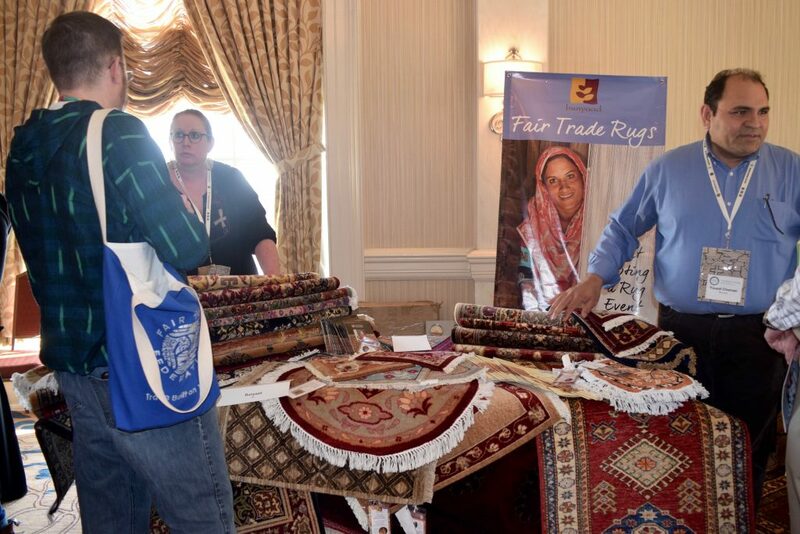 Attendees and visitors were able to view unique fair trade products from 55 fair trade companies and organizations at the annual FTF Expo. The two-day event was lively and valuable for many attendees, especially for those unable to attend major gift shows. 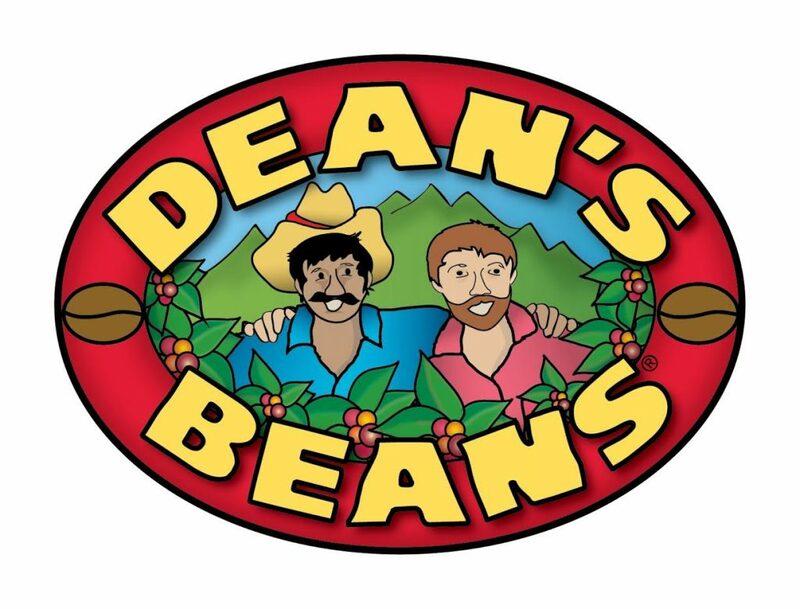 “I loved matching a name (of a vendor) to a face and meeting new potential partners in fair trade. Every moment we all mingled and talked taught me just as much as the break out sessions did!”, said an expo visitor. 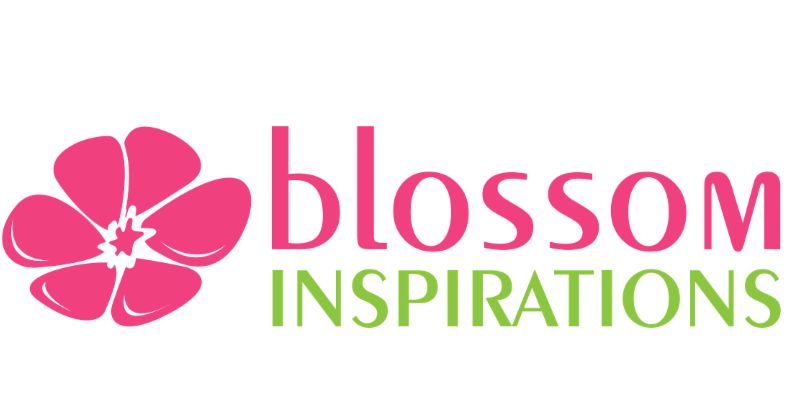 A list of this year’s exhibitors can be found on the conference website here.